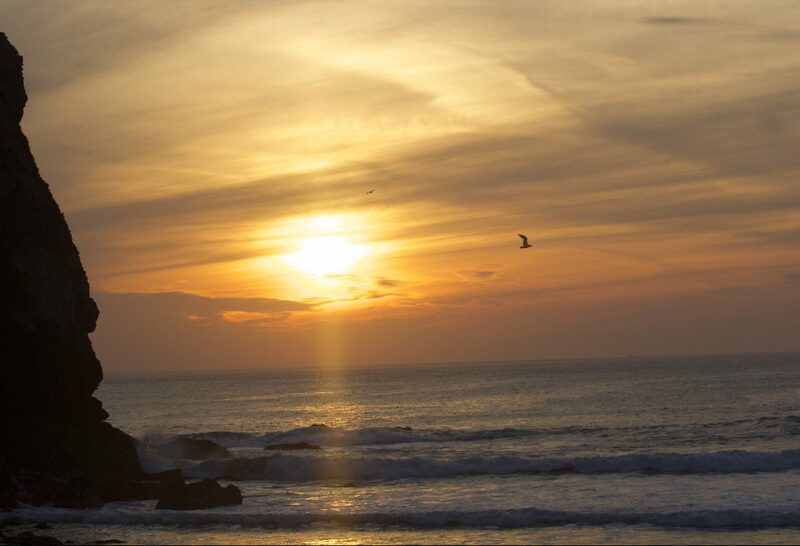 Newquay Surf Escapes - Which One is Your Favourite? 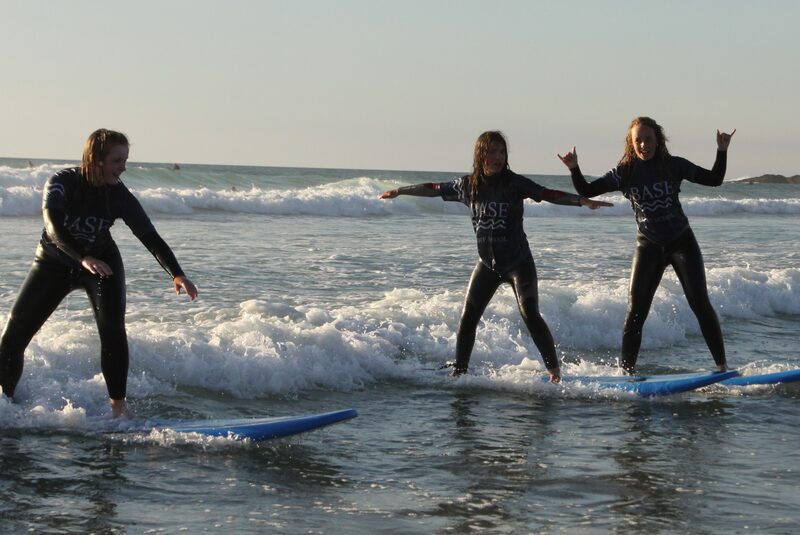 Our Surf Escapes are designed to make sure you have a fun-filled, relaxing stay with us here at Base Surf Lodge. 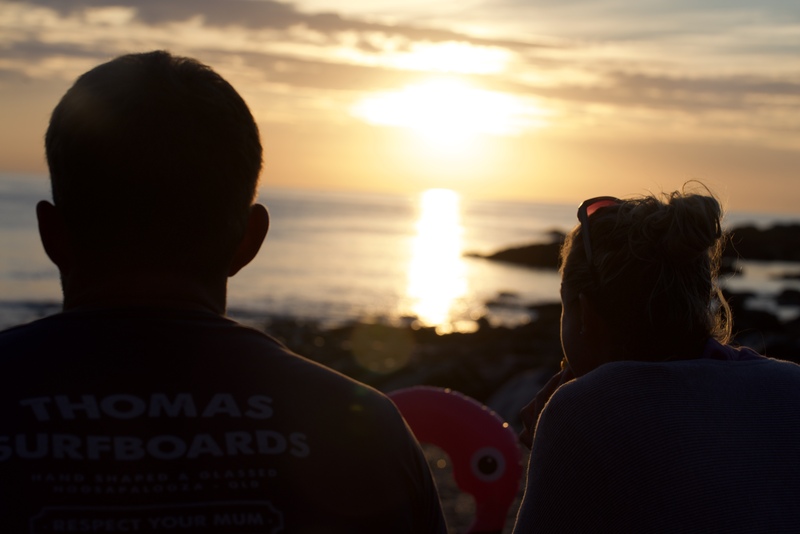 By choosing a package you get more than just a bed for the night. 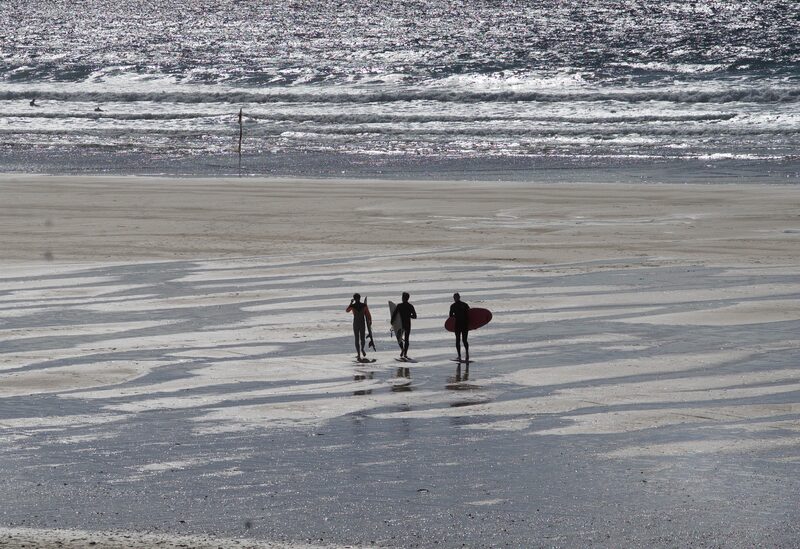 As well as great savings you get to experience Newquay in the best known way, which is to surf its shores. 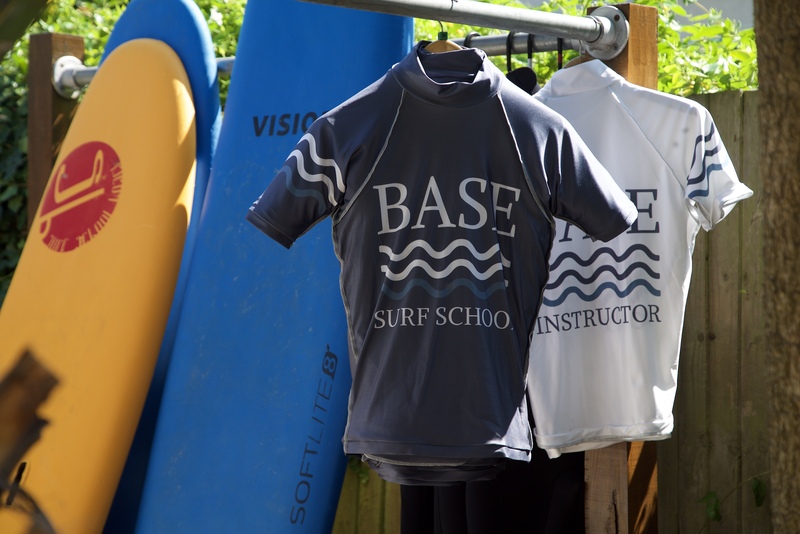 If you have an idea in mind about the perfect package for you, give us a call now and together we can customise a Surf Escape to suit your every need.